Speculative side channel attacks like Spectre are a newly discovered security risk for web browsers. A website may use such attacks to steal data or login information from other websites in an open browser. 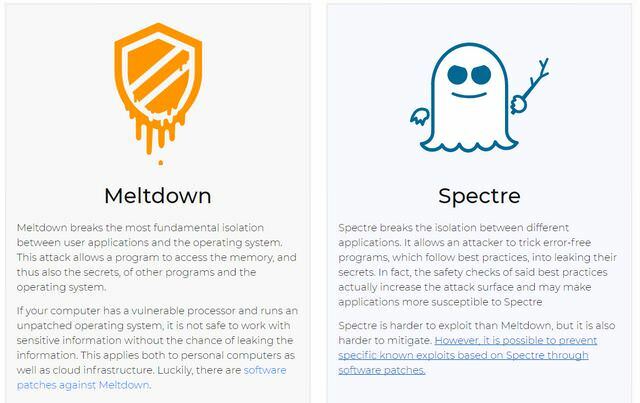 When the Spectre vulnerabilities became known, Google already pointed out the experimental possibility of using Site Isolation as Spectre protection. In this blog post Google’s developers addressed this topic. To better mitigate these attacks, developers write that Chrome 67 has enabled a security feature called Site Isolation on Windows, Mac, Linux and Chrome OS. Site Isolation has been optionally available as an experimental corporate policy since Chrome 63, but many known issues have been fixed since then, making it convenient to enable it by default for all desktop chrome users. However, Google has not enabled this for all users with Chrome yet. Bleeping Computer writes here, that Site Isolation is now enabled for 99% of Google Chrome users. This has its advantages and disadvantages. On the one hand, it is nice that the Google Chrome browser tabs point their URLs to different domains, isolated from each other. 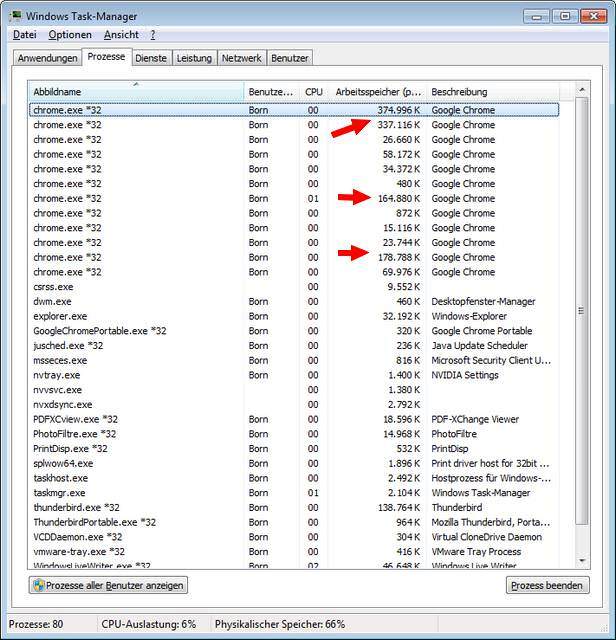 However, I have noticed that Google Chrome has become a memory eating monster when several browser tabs are open. Often, hundreds of MByte of RAM are grabbed per tab over time. I’m using the Google Chrome extension The Great Suspender, taming the memory usage, but it doesn’t really work well anymore.